-Given out to students as they earn them throughout the school year! 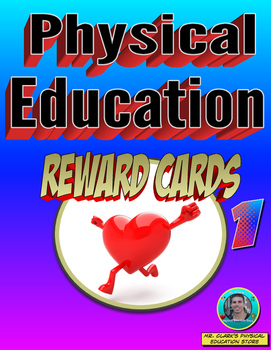 -Used as a motivation for students to work towards collecting them all as PE badges of honor! -Hole punched and kept around PE lanyards (necklace with clip) that students can wear proudly as they receive them. -Implemented as a school-wide incentive/behavior management to create a positive environment.